Infertility is an emotionally draining condition that causes a slew of depression, anxiety, and anger for couples that are faced with the possibility of never having a biological child of their own. There are always options such as fertility medications and in vitro fertilization but what happens when those fail? For couples and individuals who want to be parents but are unable to do so for any number of reasons, adopting a child may be a good fit. There are many options once a couple has decided that adoption is the best way to grow their families. The first step would be to visit with an adoption agency to learn further about the adoption process and learn about the steps involved in adopting. One of the first questions that comes up after making the decision to adopt is whether to work with an international agency or to work with the United States foster system. Both are feasible options and come with unique challenges. There are two questions that help to determine whether working with a domestic or international agency is the ideal fit for you. Working with a domestic agency is practically the only way to adopt a newborn. Adopting through international agencies means adopting an older infant or toddler, perhaps even a young child. Another question to ask relating to age is are you willing to adopt an older child? Many children in the United States foster care system tend to be older or in sibling groupings but are as equally in need of loving parents. The other major question to ask yourself when deciding between international and domestic adoption is what is your timeframe? There is a greater element of unpredictability over a domestic adoption, especially in the case of newborns. International processes tend to be a bit more predictable but take longer, as there are more procedures to follow and paperwork to file. 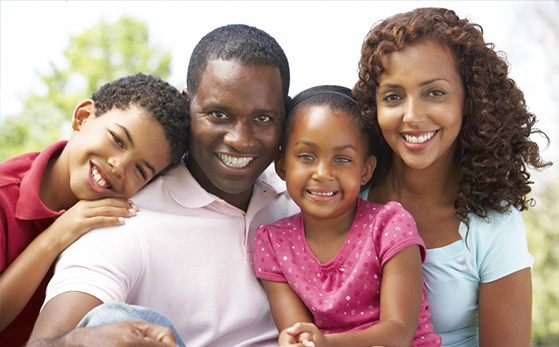 FCCY is a non-profit adoption agency committed to helping families through the domestic adoption process. We offer pre- and after-adoption support services for a nominal fee for families that have adopted outside of Pennsylvania and for free from in-state because we know adoption is not an easy process. Adoption isn’t for every couple that experiences infertility. Some couples even rule it off the table before they begin trying for a child of their own, however, if you feel adoption isn’t for you consider fostering or donating to help children in need throughout Pennsylvania find their forever homes.